A couple of weeks back I was fortunate to crack an invite to the FDA's Autumn/Winter Preview Event, this is where the Film Distributors Association give us a taste of upcoming releases and what we can expect from the Autumn/Winter period. To be honest I have missed the last couple of FDA events but was determined to make it this time around as the countdown master and presenter, not just another pretender, the real contender for film schedule mender and part time centaur sporting a new chevelure while he renders a verdict on upcoming films and that guy off the telly - Alex Zane (who you may know from such films as: Deuce Bigalow: European Gigolo & Ibiza Undead amongst his many, many other endeavours ) was hosting. And he is always incredibly entertaining. I thought a post would make nice catch up of releases coming up for the rest of the year and early next year. 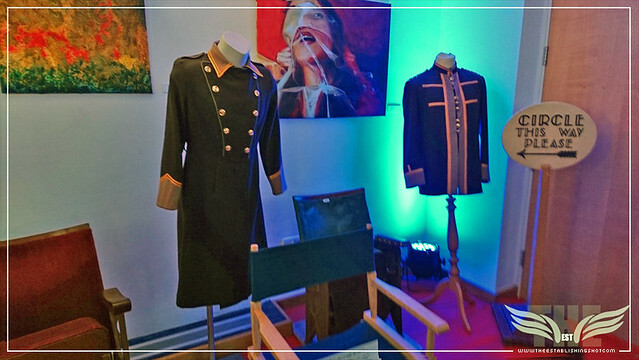 The evening was as surprising as it was fun, we were greeted with refreshments and exhibition of film art from the Autumn/Winter release schedule as well as a nostalgic display of vintage cinema paraphernalia including usher's uniforms, chairs and signs on loan from The Cinema Museum. 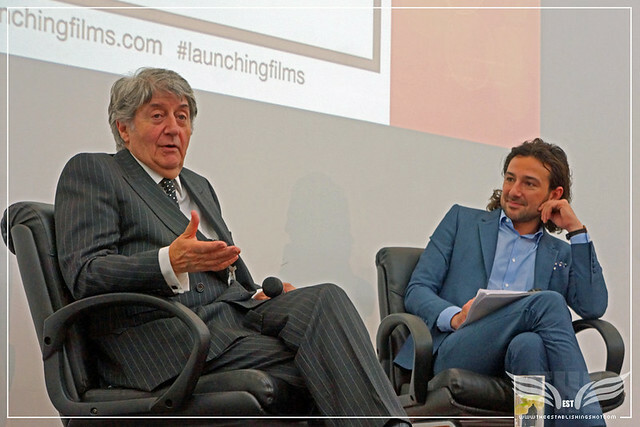 We headed into the conference area where FDA Chief Executive Mark Batey gave us a quick update on the status of film in the UK - and the outlook was buoyant. With September being a very good month indeed, partially due to the release if Bridget Jones's Baby. If I remember correctly he mentioned that the past September had the most UK cinema goers for 20 years, since October 1997 which saw the releases of The Full Monty and the original Austin Powers film and looking forward things looked promising. Then Alex Zane stepped up and gave us a comedy gold countdown of his 20 most anticipated upcoming releases for the Autumn/Winter period. I have listed these films below - bear in mind that these are only a selection from the Autumn/Winter release schedule and there are many, many more that may float your boat. Zane was in top form as he delivered his countdown but that was not all as he interspersed the countdown with goody bag spot prizes. I managed to score a rather spiffing reverse gag Guardians of the Galaxy Rocket Raccoon T-Shirt as well as an ace copy of Delivering Dreams: A Century of British Film Distribution by Geoffrey MacNab. 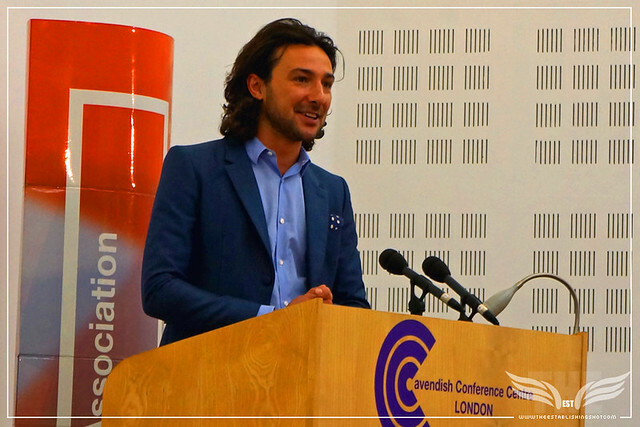 Thanks FDA & Alex Zane. 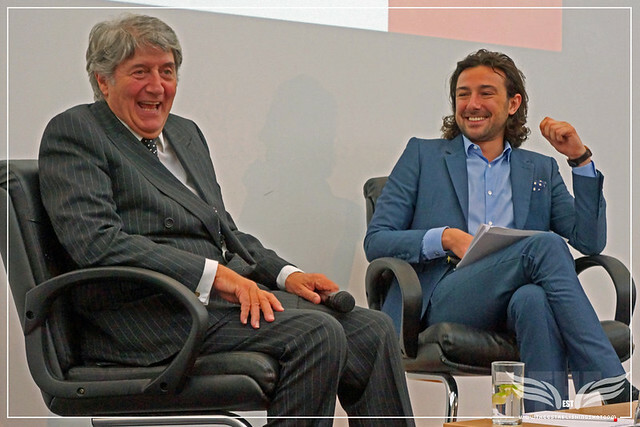 Just when we thought the evening had peaked, Zane invited special guest and Scottish acting legend Mr. Tom Conti onto the stage for a chat about his 50+ year career on stage and screen. Conti may be most well known recently adding Author to resume with the publication of his first novel - The Doctor and his roles in films like: Lewis Gilbert's Shirley Valentine, Nagisa Ôshima's Merry Christmas Mr. Lawrence, Julie Taymor's adaptation of The Tempest, Christopher Nolan's The Dark Knight Rises, or Ridley Scott's The Duellists but to see the man in top form watch Robert Ellis Miller's heartbreaking Reuben, Reuben for which Conti received a well deserved Oscar nomination. 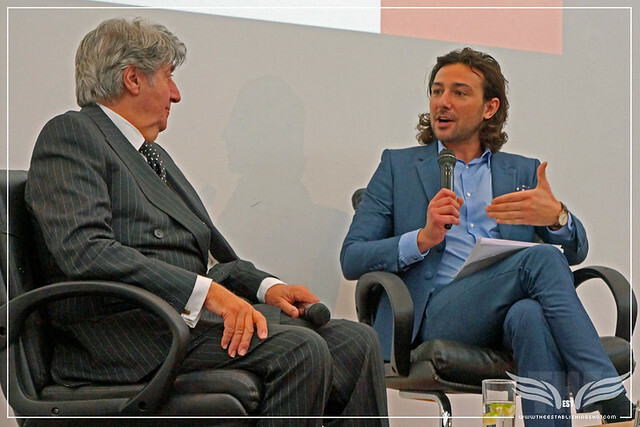 From his unique vantage point he regaled us with stories and anecdotes of working in the film industry. His tales included: how the art of performing had changed over the years, how working with directors and had changed, choosing projects, stage vs screen, independent film vs Big budget, what makes a good script & the importance of engaging characters, how good Tom Hanks films are (particularly Captain Phillips) and how some films age (particularly Michelangelo Antonioni's L'Avventura), the films he enjoyed making the most were two Robert Altman films: The Dumb Waiter a 1987 made for TV film starring John Travolta and Tom Conti and Beyond Therapy made the same year and starring Jeff Goldblum, Glenda Jackson, Julie Hagerty and Tom Conti. 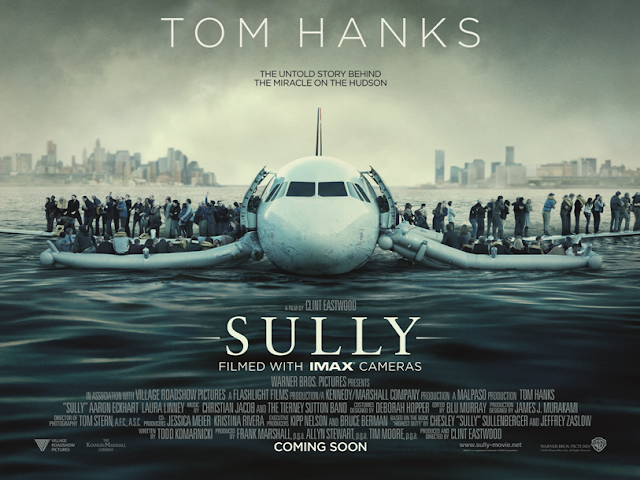 As well as some cracking anecdotes of working with talent like: David Bowie, Robert Altman, Christopher Nolan, Helen Mirren and Felicity Jones. ... it is possible for an actor to do a movie and never meet the director. Director's don't stand on the set any more. They used to be that a Director stood next to the camera. But [now] they go away to their tent and watch the screens and shout back to the set. But Christopher Nolan is not like that, he stand on the set, he does have a gadget he can check in his hands but he stands there. 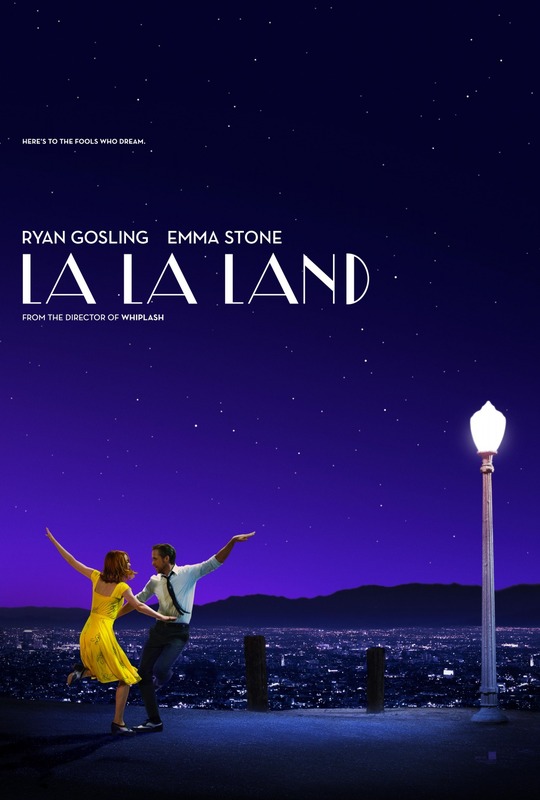 Subsequently the FDA have released their Autumn/Winter preview teaser trailer which includes 50 films from the forthcoming season. 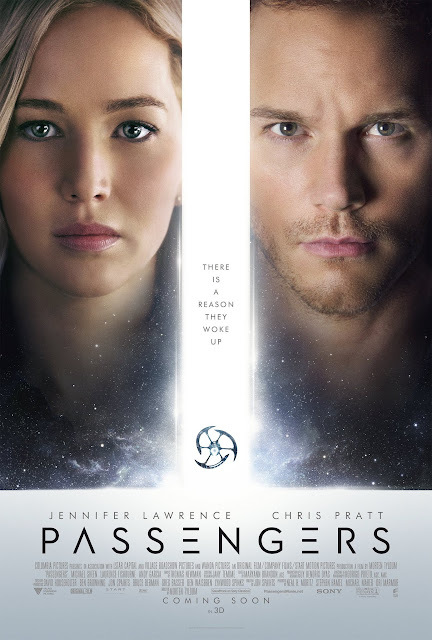 The biggest six ever releases for this period ever have been Star Wars: The Force Awakens, James Cameron's Avatar followed by Peter Jackson's Tolkien adaptations The Lord of the Rings: The Fellowship of the Ring, The Lord of the Rings: The Return of the King, The Lord of the Rings: The Two Towers and The Hobbit: An Unexpected Journey. I think Gareth Edwards' Rogue One: A Star Wars Story has a good chance of making a change to that list. 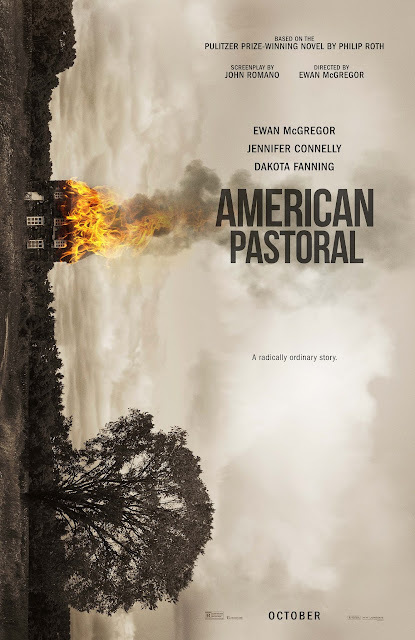 Which brings me to - without further ado 20 highlighted films to keep an eye out for over the Autumn/Winter period. The first of the Star Wars stand-alone films. 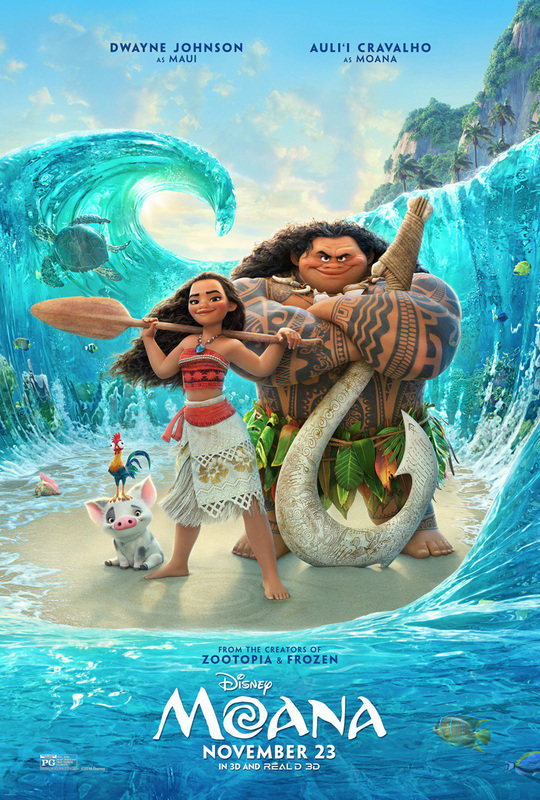 In a time of conflict, a group of unlikely heroes band together on a mission to steal the plans for the Death Star, the Empire’s ultimate weapon for destruction. 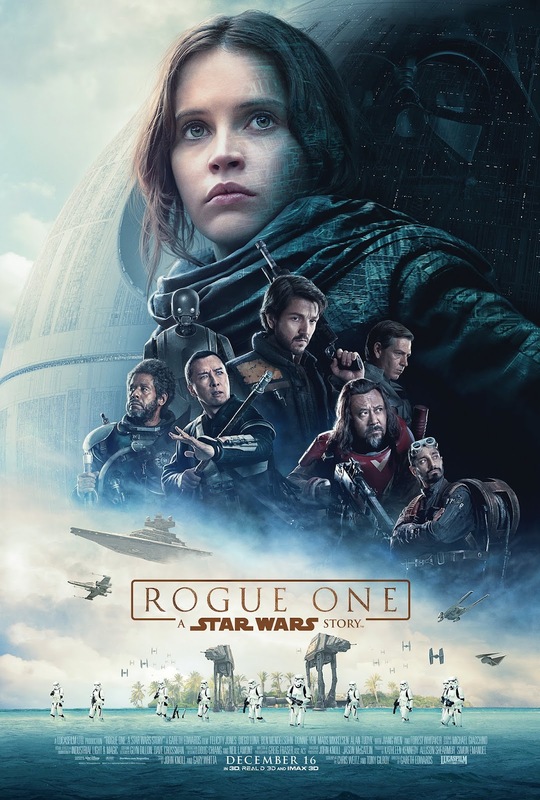 The mission to steal the plans for the Death Star (from A New Hope) comes to the big screen in spectacular style, with Felicity Jones, Riz Ahmed, Forest Whitaker, Mads Mikkelsen – and James Earl Jones reprising the voice of Darth Vader. 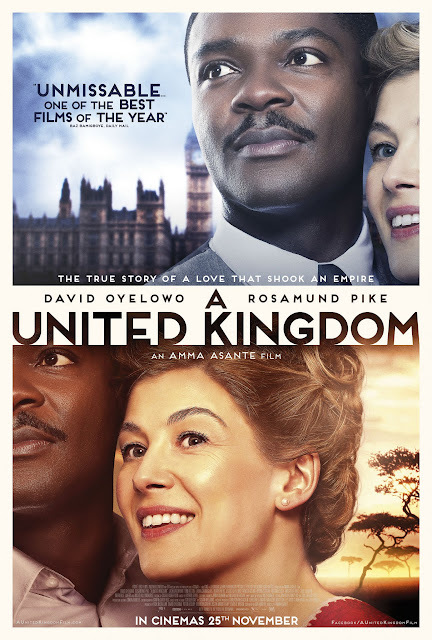 A white woman (Rosamund Pike) marries a Botswanan prince (David Oyelowo) in 1940s London, causing quite a social stir. 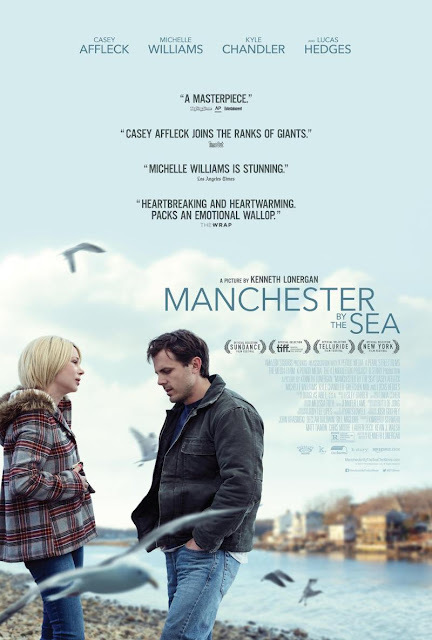 Drama also stars Tom Felton, Jack Davenport and Laura Carmichael. A United Kingdom tells the inspiring true story of Seretse Khama, the King of Bechuanaland (modern Botswana), and Ruth Williams, the London office worker he married in 1948 in the face of fierce opposition from their families and the British and South African governments. Seretse and Ruth defied family, Apartheid and empire - their love triumphed over every obstacle flung in their path and in so doing they transformed their nation and inspired the world. A Street Cat Named Bob, is the film adaptation of James Bowen’s much-loved, best-selling book. 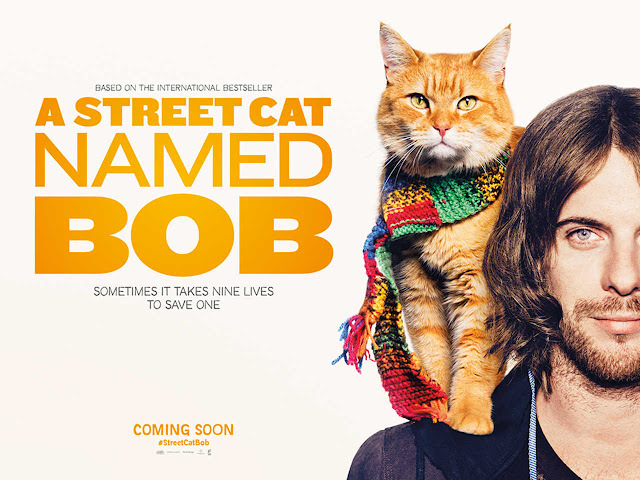 Starring Luke Treadaway (Unbroken, Clash of the Titans) as James Bowen, ‘A Street Cat Named Bob’ tells the moving and life-affirming true story of the unlikely friendship between a young homeless busker, James Bowen, and the stray ginger cat named Bob who changed his life. Also starring Ruta Gedmintas (The Strain, The Incident) Joanne Froggatt (Downton Abbey, Filth) Anthony Head (Buffy The Vampire Slayer) and (of course) Bob, filming took place over six weeks in London, mainly in Covent Garden where James and Bob used to busk. The film is directed by Roger Spottiswoode (Tomorrow Never Dies, Under Fire, Air America, Turner and Hooch), with a script from Tim John (Dr. Jekyll and Ms. Hyde) and Maria Nation (Ice Bound). 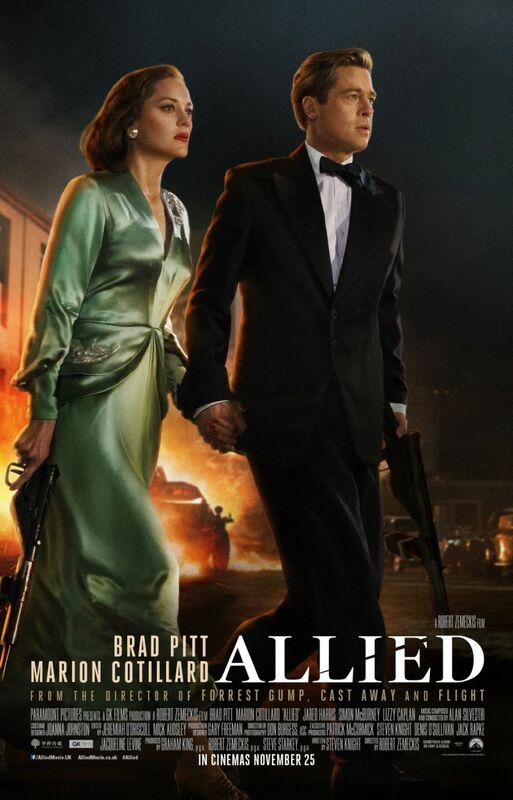 Action and romance from filmmaker Robert Zemeckis, starring Brad Pitt as a wartime intelligence agent who encounters a French resistance fighter (Marion Cotillard) behind enemy lines. 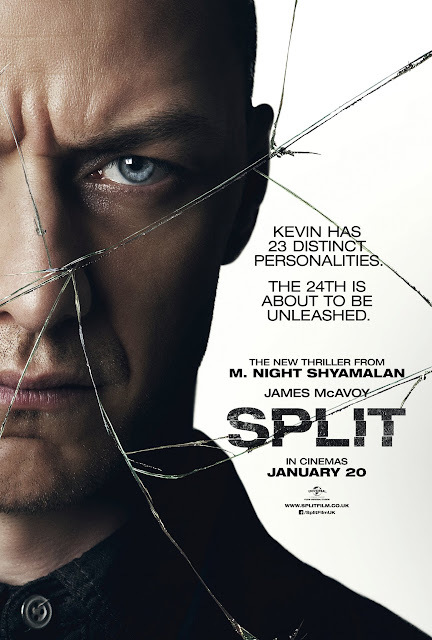 Tense thriller starring Ben Affleck as a gifted book-keeper working for dangerous organised crime networks. 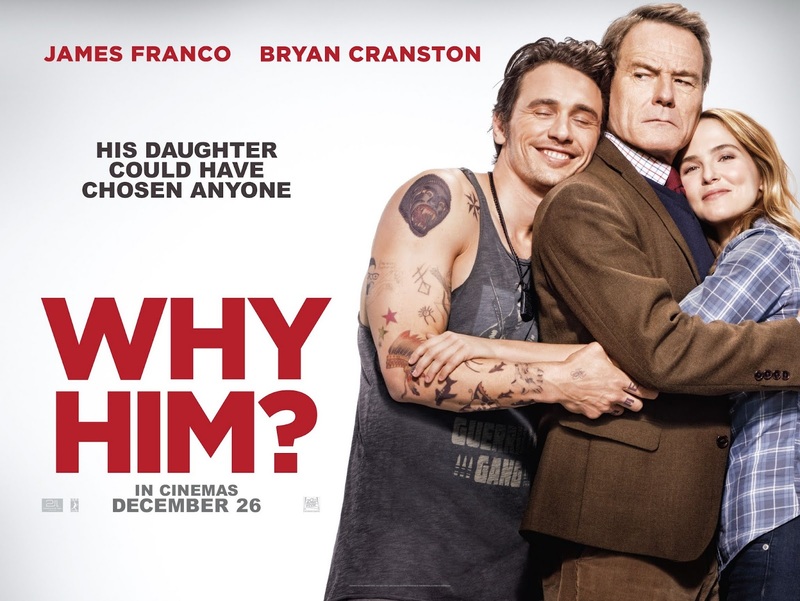 Also starring Anna Kendrick, JK Simmons and John Lithgow. Christian Wolff (Affleck) is a math savant with more affinity for numbers than people. Behind the cover of a small-town CPA office, he works as a freelance accountant for some of the world’s most dangerous criminal organizations. 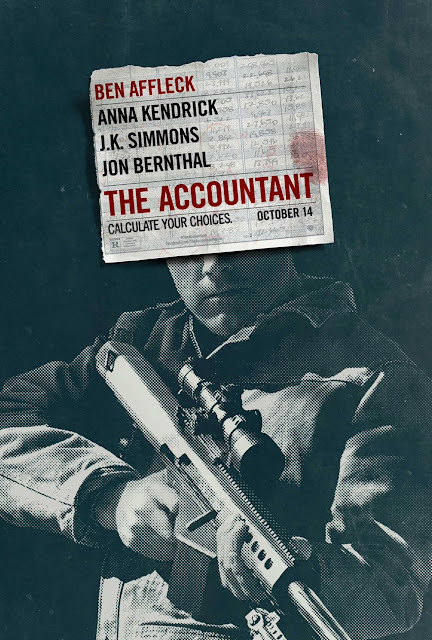 With the Treasury Department’s Crime Enforcement Division, run by Ray King (J.K. Simmons), starting to close in, Christian takes on a legitimate client: a state-of- the- art robotics company where an accounting clerk (Anna Kendrick) has discovered a discrepancy involving millions of dollars. But as Christian un-cooks the books and gets closer to the truth, it is the body count that starts to rise. Ewan McGregor directs and stars in an adaptation of Philip Roth’s prize-winning novel about a father in post-war America whose seemingly perfect life implodes when his daughter disappears. Jennifer Connelly and Dakota Fanning also star. 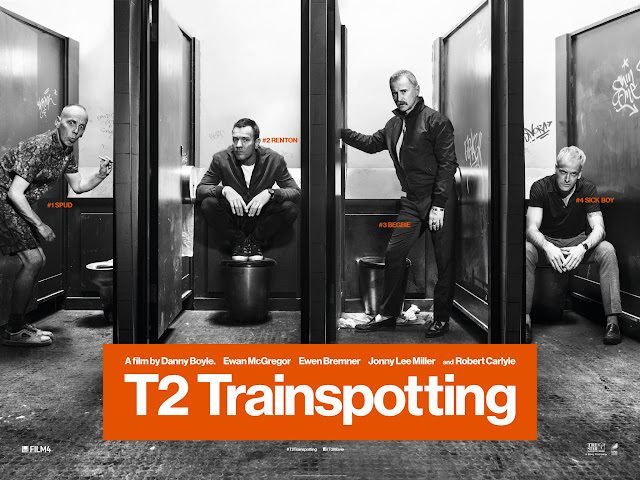 Mark Renton (Ewan McGregor) returns to the only place he can ever call home. They are waiting for him: Spud (Ewen Bremner), Sick Boy (Jonny Lee Miller), and Begbie (Robert Carlyle). Highlighting one of the most innovative American directors, this film reveals the path traveled by the auteur from his small-town Texas roots to his warm reception on the awards circuit. 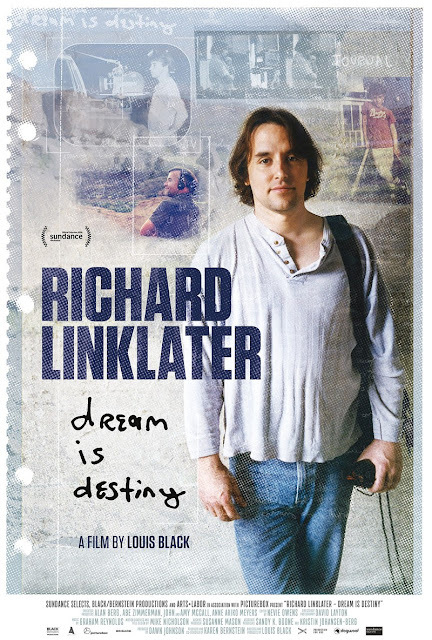 Long before he directed Boyhood, Richard Linklater’s intense desire to create fueled his work outside the Hollywood system. 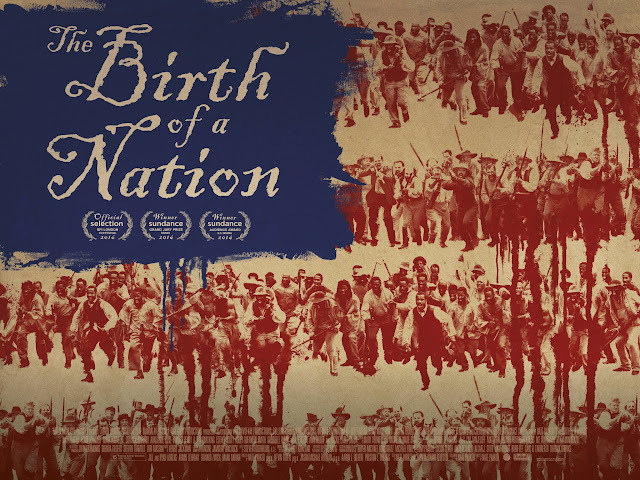 Rather than leave Texas, he chose to collaborate with like-minded artists crafting modest, low-budget films in a DIY style. His ability to showcase realistic characters and tell honest stories was evident from his films, and others soon took notice of his raw talent. Directors Louis Black and Karen Bernstein weave illuminating discussions with Linklater amongst testimonies from faithful actors, longtime crew members, and industry professionals who weigh in on his upward trajectory from Slacker to the Sunrise trilogy. Throughout his career, Linklater has worked with a core group of artists, raising the profile of both actors and the burgeoning independent film scene in Austin. This thoughtful examination of a groundbreaking filmmaker serves as a celebration of a rare talent. Fantastic Beasts and Where to Find Them is an all-new adventure returning us to the wizarding world created by J.K. Rowling. 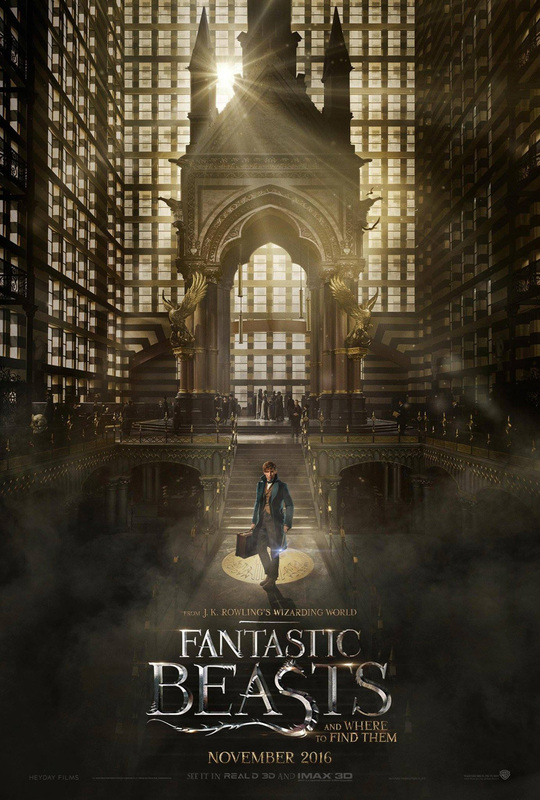 Academy Award winner Eddie Redmayne (“The Theory of Everything”) stars in the central role of wizarding world Magizoologist Newt Scamander, under the direction of David Yates, who helmed the last four “Harry Potter” blockbusters. 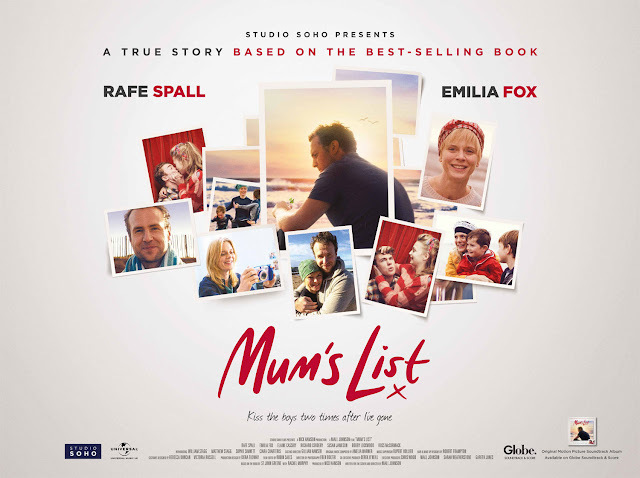 Based on the best-selling novel by St John Greene, this is the heartwarming true life story of Singe and Kate, a couple from North Somerset, whose lives were turned upside down when Kate was diagnosed with an incurable breast cancer. Over her last few days, she created her list: writing her thoughts and memories down, to help the man she loved create the best life possible for their two sons, after she was gone. 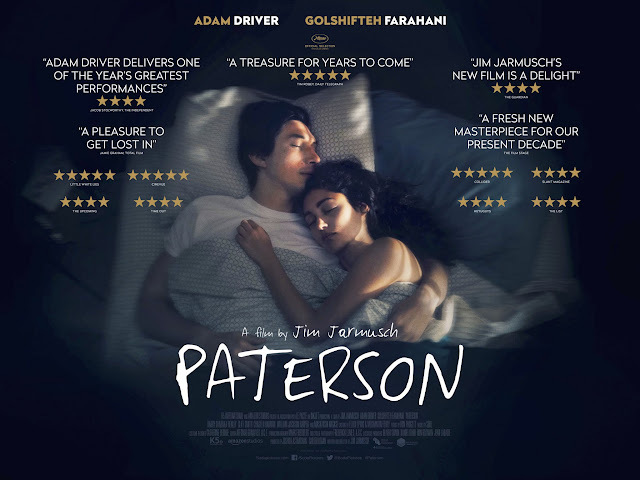 Adam Driver delivers a career-best performance as Paterson, a bus driver in the city of Paterson, New Jersey. Sharing the name with his home town, he adheres to a simple daily routine: driving the same route, picking up all manner of passengers, observing the city as it drifts across his windshield and overhearing fragments of conversation swirling around him. He writes poetry into a notebook, and after work he walks his dog, stops in at the local bar and goes home to his wife, Laura (Golshifteh Farahani). By contrast, Laura’s world is ever changing; as new dreams come to her almost daily, she embarks upon different and inspired projects, continually and unwaveringly supported by her husband. A week in the life of this quietly content couple drifts by, highlighting in delicate, beautiful detail, the triumphs and defeats of daily life. Funny, philosophical and profound, Jarmusch’s latest celebrates the wonder in the ordinary, and proves there’s poetry to be found in all aspects of the everyday. Bleed for This is based on the incredible true story of Vinny Pazienza (Miles Teller), one of few American boxers to hold world titles in three different weight categories, who suffered a near-fatal car accident at the peak of his career. Told he would never walk again, Vinny spent months recovering in a neck brace until, against doctors’ orders and without their knowledge, he returned to the gym. 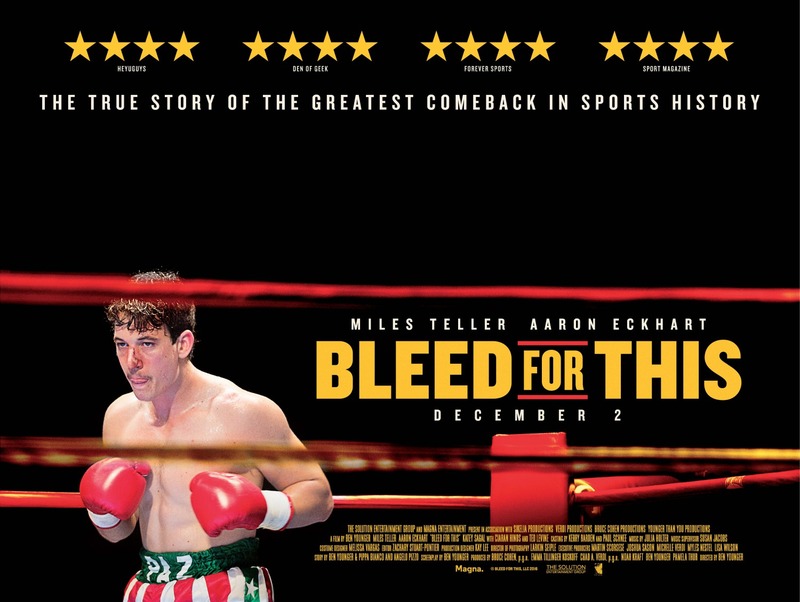 With the support of trainer Kevin Rooney (Aaron Eckhart), “The Pazmanian Devil” made a triumphant return to the ring just over a year later.